My first short story is out. 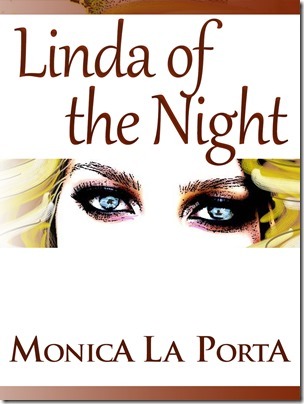 Linda of the Night, is a sweet, fairytale-style love story. It’s a piece I wrote—in a shorter and more children’s book prose version—during my first Nanowrimo and it was part of a longer novel. Originally, Linda’s tale was narrated by a father to his daughter as a bedtime story. The whole 56k words project was soon forgotten, but there was something about this character, at the time nameless, that made me think of resurrecting her story more than once. Eventually, I did.